We produce three kind of soybeans. Of course the organic variant is not genetically modified. We are specialized in the production of NON GMO soybean. This is much more difficult to produce than GMO, as you have to be more careful concerning protection and follow-up. The demand for NON GMO is going up world wide. We guarantee the pureness of our NON GMO products. There is no chance at all that it becomes contaminated as the production of NON GMO is done on farms (fazendas) dedicated to NON GMO. Also the storage is uniquely NON GMO. We mostly produce (grow) our own products with some exceptions. 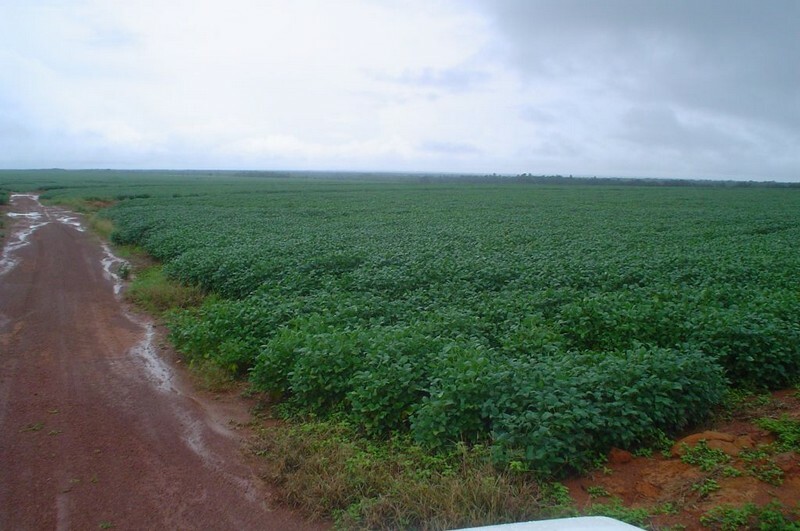 The wet season in Tocantins is from October to May. It is in this period we grow and harvest our crops. Soybeans are planted from the 25th of October until the 5th of January. The exact timing has to do with factors such as climate, type of soybean, time, ressources, and an eventual second crop. Soybean takes 90 to 130 days to mature depending on the variety. The harvest will be from February until May with delivery from April, May and June. 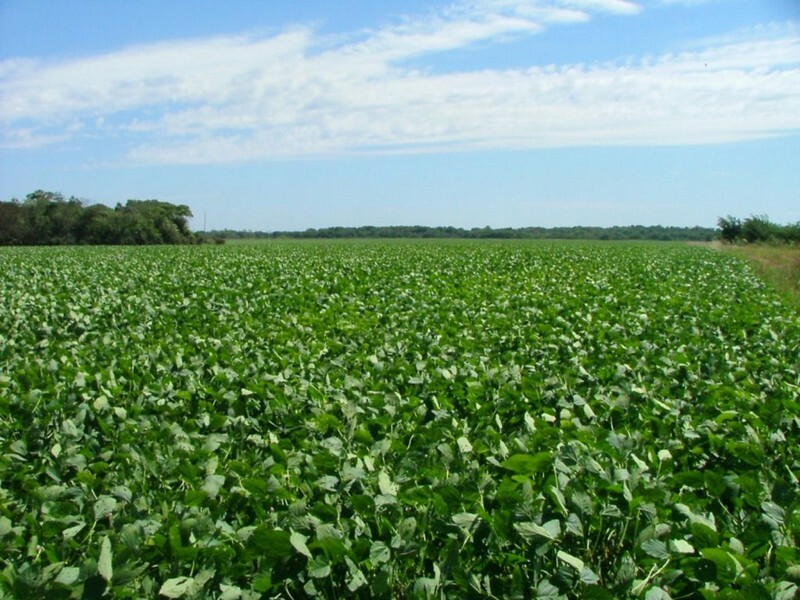 If a second crop of corn is necessary then a precocious variety of soybean (90-110 days) with early planting is chosen. Thus corn is planted right away after the harvest of soybean. The crop rotation is actually good for the land. If using irrigation we can plant any time of the year and we can handle two and half crops per year. It will never be the same crop three times, as crops need to be alternated with other crops. Anyway, we only have irrigation available on a very small area for now. Soybeans are a commodity. Our pricing is complex, but all soybean growers pay attention to CBOT. The Chicago Board of Trade (see under Useful Links) gives market quotes for soybean options and futures. But our price also depends on the internal demand on the Brazilian market (quotes are here). As this text is been written the prices in Tocantins are 10% above CBOT. But it might as well go the other way. If we plant for a client all bets are off. Because we then can set the price (usually very favorable) in advance. This is possible as we carefully control our costs and they do usually not vary much. We are very fortunate with the climate in Tocantins. It is rare any surprises arise from climatic changes. A new oil crisis could of course offset our transportation costs. However, in Tocantins the prevision is for falling costs due to much better infrastructures. The perhaps biggest risks for us is the USD/Real exchange rate. This could for a variety of reasons be of some significance. But bear in mind that it has been a long while since the Brazilian currency was unstable as in the past. We mostly sell Soybeans according to Brazilian specifications. They are mandated by law and common for all of Brazil. You may look them up under documents. 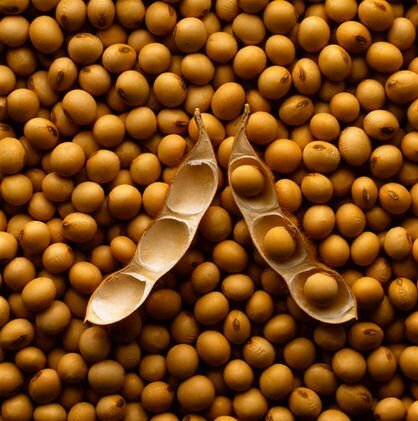 They are similar to US yellow soybeans grade #2 but the quality is slightly better as there is less foreign matter per definition and the Brazilian soybean generally changes hand fewer times before being exported, signifying less damage. 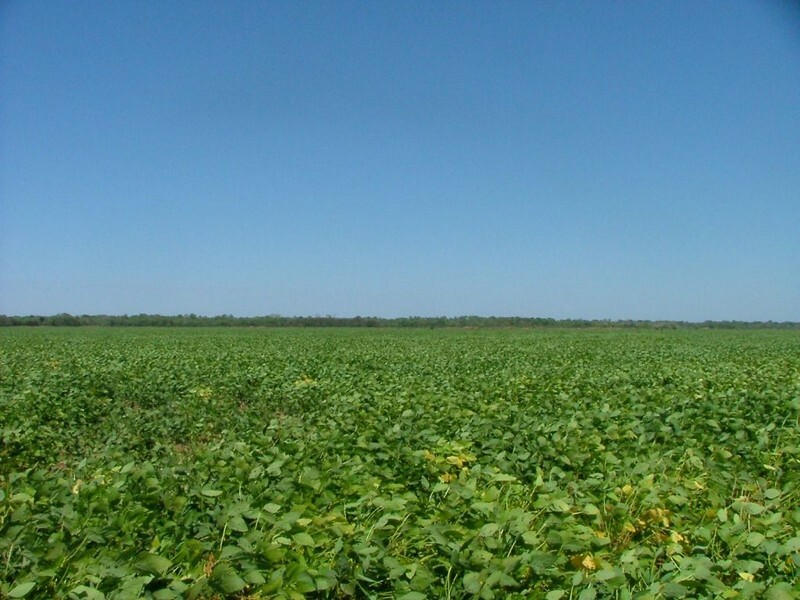 A number of less definite parameters of Brazilian soybeans further amplifies the quality difference in favor of Brazilian soybeans when compared to American #2. 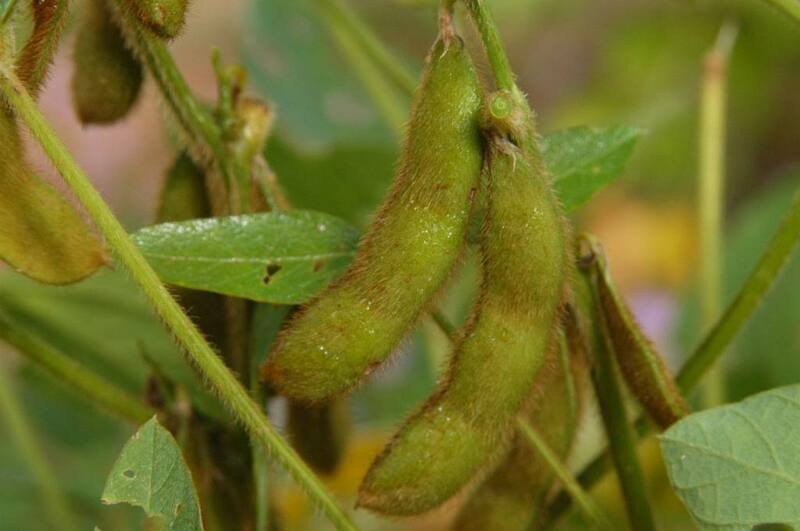 However, we have the possibility to create soybeans to specification. Please contact us for more details. If you have any questions about soybeans, please do not hesitate to get in contact with sales. Primavera has a number of representations around the world, who are eager to help you.